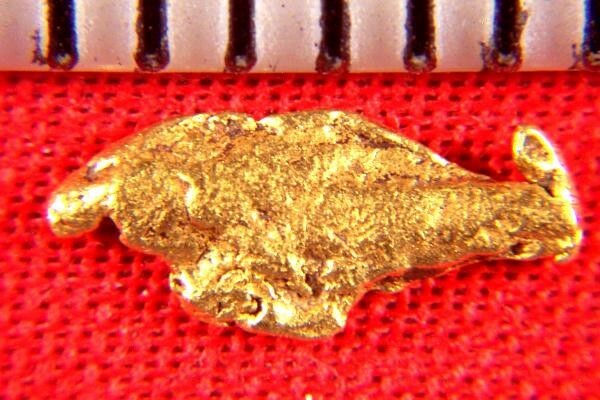 Shark Shaped Gold Nugget from B.C. 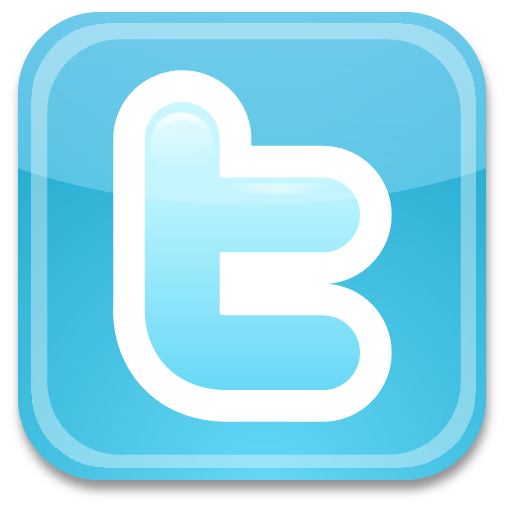 - - It's Free! 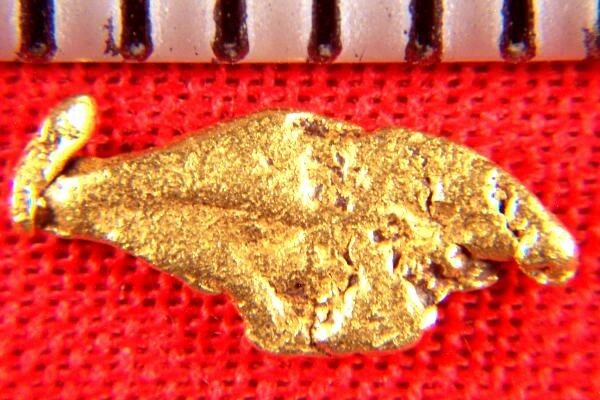 Home :: Gold Nugget Gallery :: Shark Shaped Gold Nugget from B.C. Use your imagination and this little gold nugget resembles a shark. It is very rare and unusual to find gold nuggets in distinct shapes like this. This one is from British Columbia in Canada and is 3/8" long x 1/8" wide.